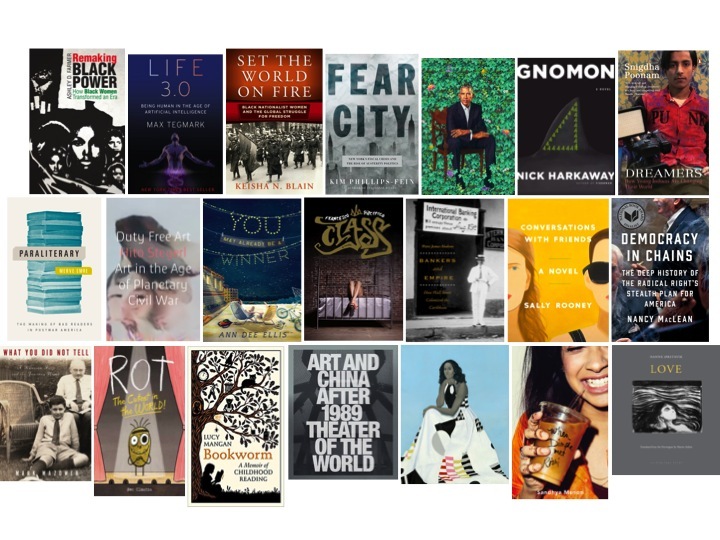 Each year around this time we send our readers into summer with a thoughtfully curated list of the titles that dazzled, challenged, and inspired us most over the past 12 months. 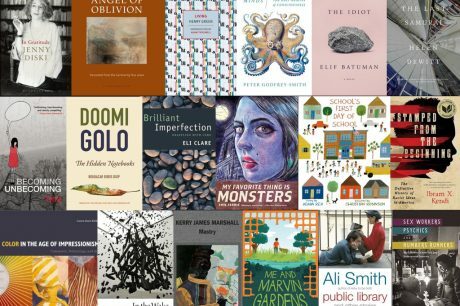 For this, the sixth-annual edition of Public Picks, we’ve asked our section editors for Literary Fiction, Children’s & Young Adult Literature, Art, Urbanism, Capitalism, Global Black History, the B-Sides series, and Print/Screen to tell us about their favorites (especially, it turns out, about Sally Rooney’s first book). We hope you’ll find some surprises and future favorites of your own among them. Conversations with Friends by Sally Rooney (Hogarth). 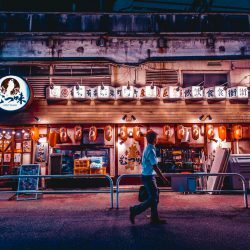 An Elective Affinities for the world after text threads and gender theory, with a similar attention to betrayal’s symmetries—and a similar desire to understand the pull of renunciation. But can renunciation have any meaning when you have a hard time believing in possession? 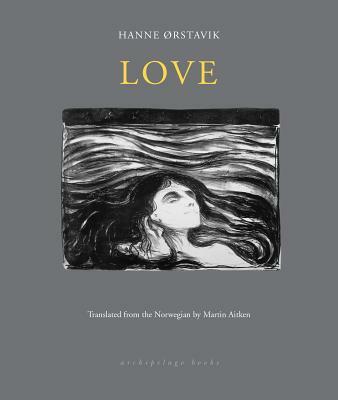 Love by Hanne Ørstavik, translated from the Norwegian by Martin Aitken (Archipelago). A spare, almost unendurable experiment in double plots: one night in a mother’s and son’s parallel narratives, which alternate without warning and never quite touch. It is a ruthless analysis of the formal structure of dread—and while the original is two decades old now, the English translation could not have arrived at a more appropriate moment. Rot, the Cutest in the World! 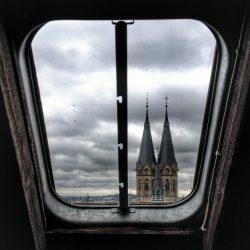 by Ben Clanton (Atheneum). 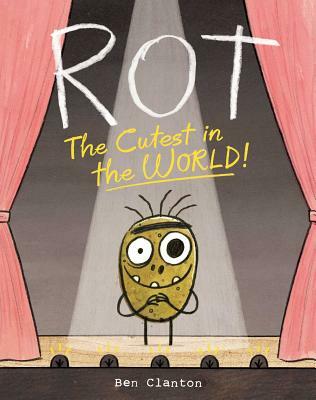 Just as comic titles rarely win children’s book prizes, decomposing potatoes rarely win cuteness contests. 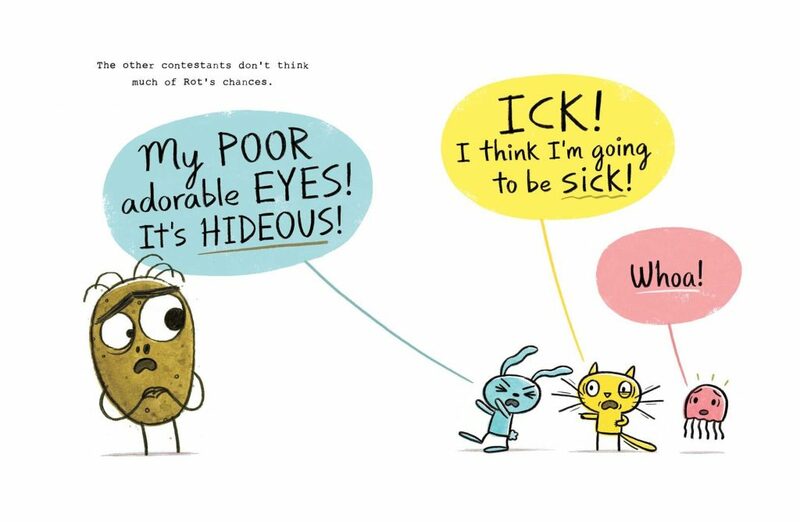 Not only is this picture book about an effervescent spud genuinely hilarious, it also prompts child readers to think seriously about what constitutes cuteness. Someone give this book a prize! 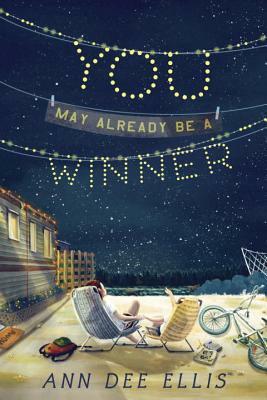 You May Already Be a Winner by Ann Dee Ellis (Dial). Set in a trailer park, this formally inventive and powerfully affecting middle-grade novel illustrates how kids growing up in poverty sometimes take refuge in flights of fancy and try to take care of each other when familial support is lacking. 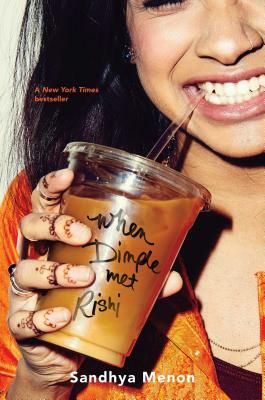 When Dimple Met Rishi by Sandhya Menon (Simon Pulse). A shot of pure joy in a genre that often trends tragic, this refreshingly funny Young Adult romance unfolds over the course of a post-high-school summer program in app development. If you liked The Big Sick, check out this similarly amusing and touching tale of an ambitious coder (Dimple) and an undercover artist (Rishi) who hold contrasting views with regard to their shared Indian heritage and the machinations of solicitous relatives. Barack Obama by Kehinde Wiley (2018) and Michelle Obama by Amy Sherald (2018), Smithsonian National Portrait Gallery. Not since Gilbert Stuart painted George Washington have any presidential portraits been this good. Barack and Michelle Obama commissioned their official images, usually a rote exercise in visual platitude, from two genuinely significant artists. Unveiled as they were during an administration that panders to the lowest common denominator, Wiley’s and Sherald’s inventive portraits remind us that intellectual excellence is still an option. The wisdom, compassion, heritage, and glamor of the Obamas have been expressed as they deserved to be. Art and China after 1989: Theater of the World, catalogue for the exhibition at the Guggenheim Museum, New York (2017). Who has the right to decide what is seen in a public museum? 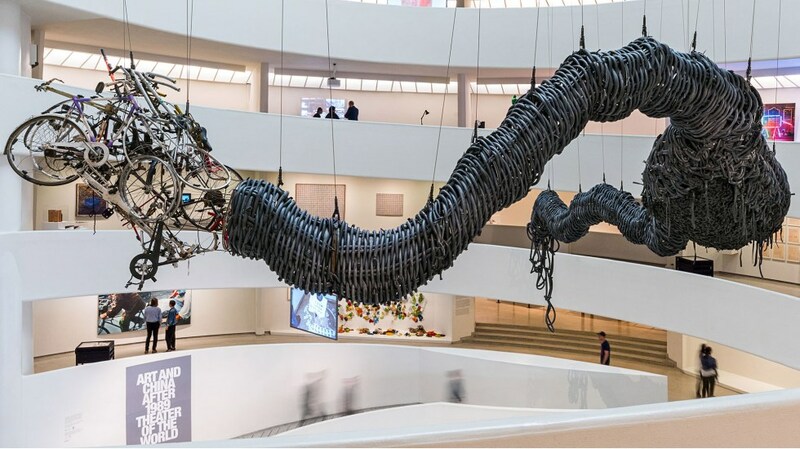 All the artists in the Guggenheim’s Art and China after 1989 have risked their freedom and their lives to protest against Chinese government tyranny. 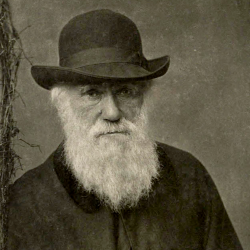 Before the exhibition even opened, animal rights proponents had mobilized about 600,000 signatures objecting to the display of one artwork that included live insects and small reptiles, and another that used film of dogs lunging at, but never reaching, each other. Some of these online warriors issued anonymous threats of violence against individual Guggenheim curators. The Guggenheim’s administration withdrew both artworks. 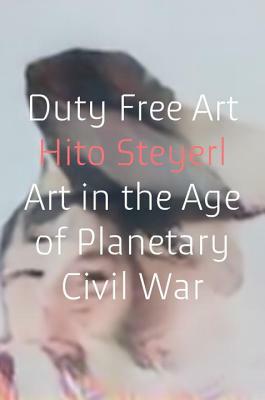 Labels telling this story were added to the exhibition, as well as one artist’s objection to the decision, written on an airplane vomit bag. 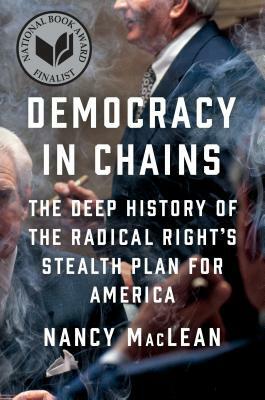 Democracy in Chains: The Deep History of the Radical Right’s Stealth Plan for America by Nancy MacLean (Viking). It is easy to get burnt out on books about the demise of democratic governments this year, but Nancy MacLean’s Democracy in Chains is the standout for understanding America’s slide toward oligarchy. 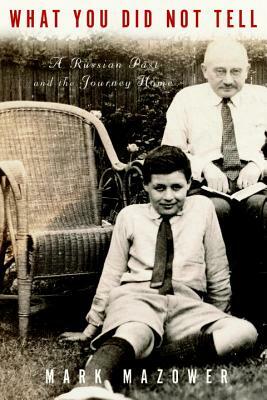 This artfully written history of the ascent of radically free market think tanks is centered on the Nobel laureate James M. Buchanan, who helped dismantle postwar Keynesian economics in the 1980s. 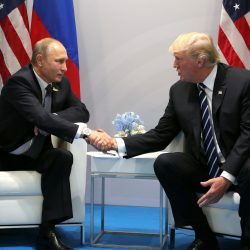 The book’s theme highlights a more pernicious and potentially more enduring change in US politics than the 2016 election: a new gilded class that has aggressively consolidated economic power and is now attempting to reshape American politics. 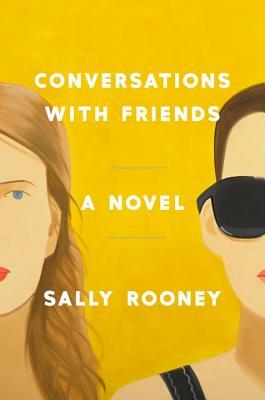 Conversations with Friends by Sally Rooney (Hogarth). Two young women attending Dublin’s most elite university are wiser and more self-possessed than imaginable. They make performance art together, which older culturati fawn over, and they discuss Marxism with the panache of tenured professors. But their carefully cultivated friendship begins to dissolve when one of them begins an affair with an older married man. Like Elena Ferrante, this accomplished first novel uses an intense female friendship to explore a larger world that is both funny and poignant in the tradition of classic coming-of-age tales. 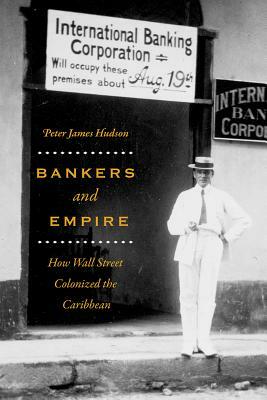 Bankers and Empire: How Wall Street Colonized the Caribbean by Peter James Hudson (University of Chicago Press). To study American bankers without engaging race, and to study race without engaging capitalism is a choice. That is the methodological lesson of Hudson’s powerful account. 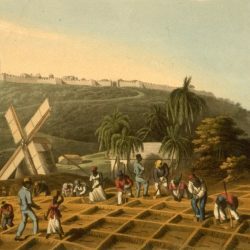 Descending into the bowels of long-forgotten banking firms, bringing to life dry speeches and corporate reports, Hudson demonstrates how racist representations and patterns of thought helped mobilize investment capital and, when that capital was at risk, informed state intervention in the Caribbean. 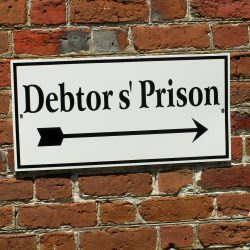 An example par excellence of racial and financial literacy. 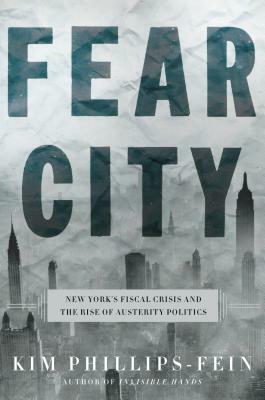 Fear City: New York’s Fiscal Crisis and the Rise of Austerity Politics by Kim Phillips-Fein (Metropolitan). I pinched my nose. The image of garbage layering Harlem sidewalks on a hot day in July was too much. Wondered, what would I do if the local firehouse was padlocked and my building was on fire? 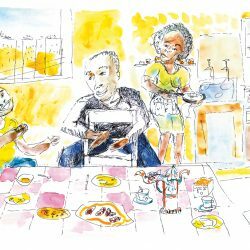 In this beautifully written, widely accessible book, Phillips-Fein deftly balances the meanings and consequences of austerity for everyday New Yorkers, while also centering the structural causes of the city’s troubles. A must-read for anyone interested in cities, urban dreams foreclosed, and the fever-pitched battles over who should shoulder the fiscal burdens of the state. 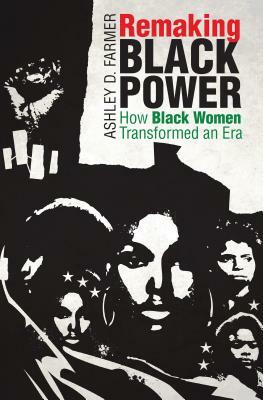 Remaking Black Power: How Black Women Transformed an Era by Ashley D. Farmer (University of North Carolina Press). Ashley Farmer delivers a comprehensive history of Black women’s activism in the Black Power movement. In a timely and much-needed account that avoids hagiography, she examines both the possibilities for liberation that Black women pursued and the limits of their political visions. The compelling analysis and clear prose make this book a must-read for anyone who desires a more nuanced understanding of Black Power beyond the works by and about the select few men who are more commonly recognized as the movement’s leaders. 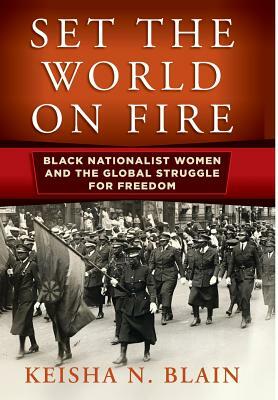 Set the World on Fire: Black Nationalist Women and the Global Struggle for Freedom by Keisha N. Blain (University of Pennsylvania Press). 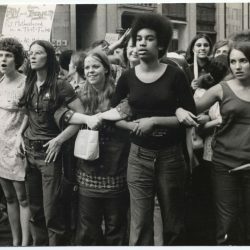 Keisha Blain’s much-anticipated study on Black women’s political organizing in the first half of the 20th century explores the wide network of the women’s activism, from the United States to the Caribbean to the United Kingdom. Whether in rural communities, in urban centers, or on the global stage of international politics, the women in this book speak out to condemn racism and put forward strategies for liberation that even today remain pertinent to ongoing debates. 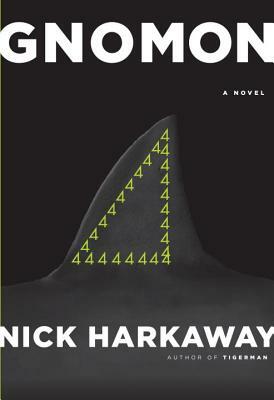 Gnomon by Nick Harkaway (Knopf). If Ernest Cline’s jovial Ready Player One and M. T. Anderson’s dystopian Feed are stripped-down adolescent responses to Neuromancer, Nick Harkaway’s Gnomon is Gibson-meets-Pynchon. 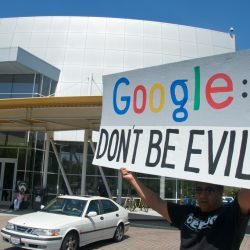 That means slightly feverish paranoia, the glimpse and feel and taste of conspiracy beneath the everyday surface of a world watched over by the putatively benevolent Witness, an AI that monitors all global patterns and sorts big data so humans don’t have to. 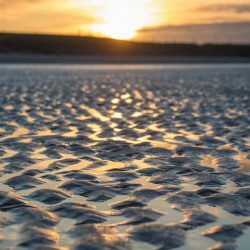 Somehow all this suspicion about subterranean forces surfing on waves of data produces a sense of sublimity, a whiff of the transcendent. Life 3.0 by Max Tegmark (Knopf). Max Tegmark’s Life 3.0 takes seriously those slightly feverish dreams of “the singularity”: the moment feared and predicted by prognosticators from Vernor Vinge to Elon Musk that AI senses, reasons, and just plain knows better than humans. Tegmark approaches the problem by way of a three-part model: biological life as 1.0, human culture as 2.0, and a set of hypotheses about what it would mean for silicon to take the steering wheel next. 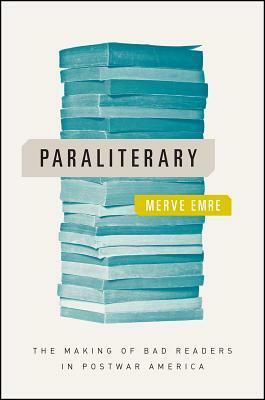 Paraliterary: The Making of Bad Readers in Postwar America by Merve Emre (University of Chicago Press). 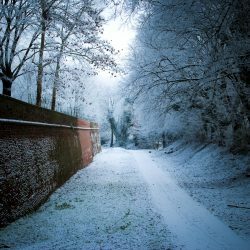 Paraliterary engages in an equally improbable act of empathy—in her case, with uses of literature that academics usually disavow. Most English professors bridle when we’re asked to read a Shakespeare sonnet at a wedding; to name our favorite character; to take a snapshot of a tourist in front of a famous writer’s birthplace. 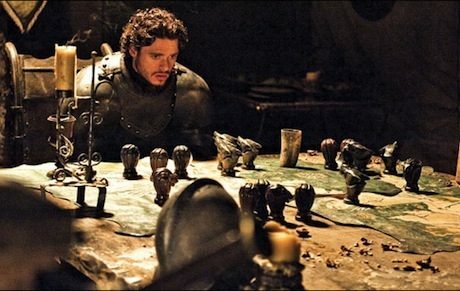 We spend our lives cajoling students to stop reading for the plot or the moral or to identify with characters. Emre, in contrast, has time for the “‘bad’ readers who lurk outside the classroom”—and, perhaps, even for the bad reader who lurks inside every off-duty literary critic. 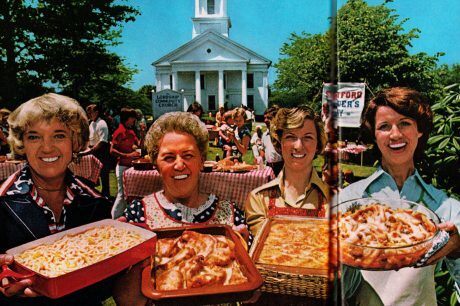 Ranging from coeds’ elocution to Fulbright fashion shoots, her quirkily juxtaposed case studies show literature to have played a central role in the 20th-century United States’ relation to Europe. I came away persuaded that literary critics should study the paraliterary instead of—or at least in addition to—being embarrassed by it. If you’re a bad reader trying to be good, or a good reader embracing your inner badness, this is the book for you. 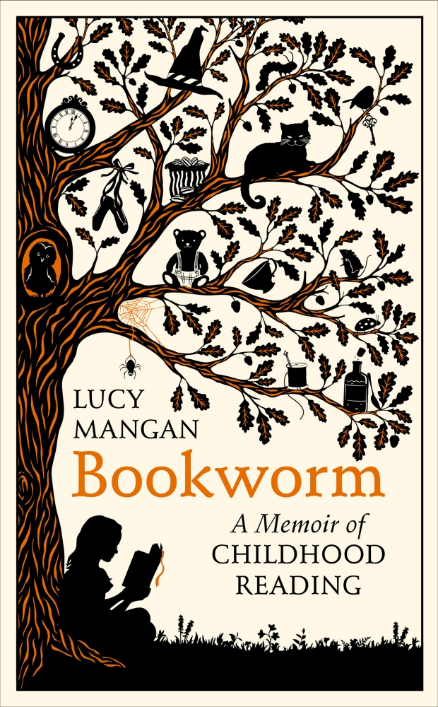 Bookworm: A Memoir of Childhood Reading by Lucy Mangan (Square Peg). “Charming” is to book reviewers what “cozy” is to realtors: both adjectives usually damn with faint praise. But Bookworm manages to charm while also provoking. The Guardian columnist’s reflections on a childhood spent reading unprofessionally frame an irreverent history of children’s literature as well as of children’s relation to literature meant for adults. Books shape a childhood spent treating pocket money as a “sequels stipend” and an adolescence dressed in “labia-length skirts.” Mangan’s autobibliography takes its plot from New Comedy—a heavy mother trying to block young Lucy’s love affair with books. If you can forgive the designer for a cover sappily reminiscent of the Kindle’s outdoorsy under-a-tree icon—Mangan’s own reading being of a more indoorsy, recessive cast—then this is a book you’ll want to read under the nearest set of bedcovers.